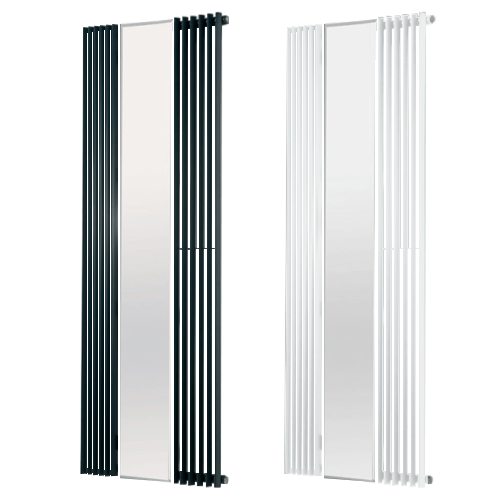 Valley Designer Radiator for Central Heating. Feature: Triangle Tube Bars. Modern, Contemporary, Stylish Design. Vertical (Tall or Upright) models. Sizes: Narrow, Wide, Large Height: 1800 mm. Width: 300 340 430 450 580 600 mm.